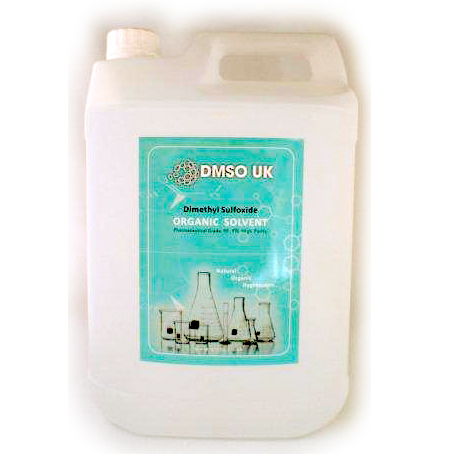 DMSO UK are the leading supplier of pure Dimethyl Sulfoxide and our 25 liter refillable container contains 99.9% organic DMSO solution. Professional DMSO Supplier. Please follow recommended guidelines when using DMSO solvent.